Robyn Kahukiwa – Kura Gallery: Maori and New Zealand Art + Design. Robyn Kahukiwa is one of New Zealand’s foremost Maori women artists living today. Robyn began painting at the kitchen table when her children were small. 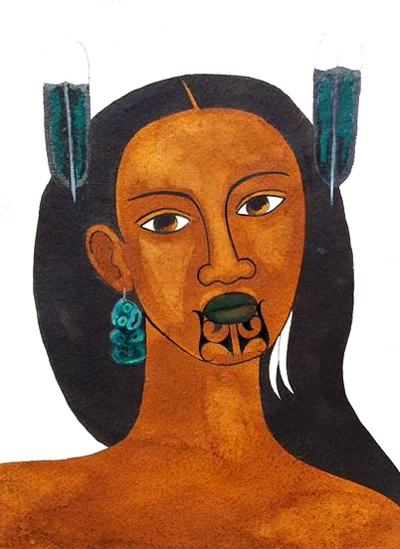 Her intention was to replace for them the modern stereotypes of Maori with strong role models to give Maori people in general an accessible, contemporary reflection of their culture.